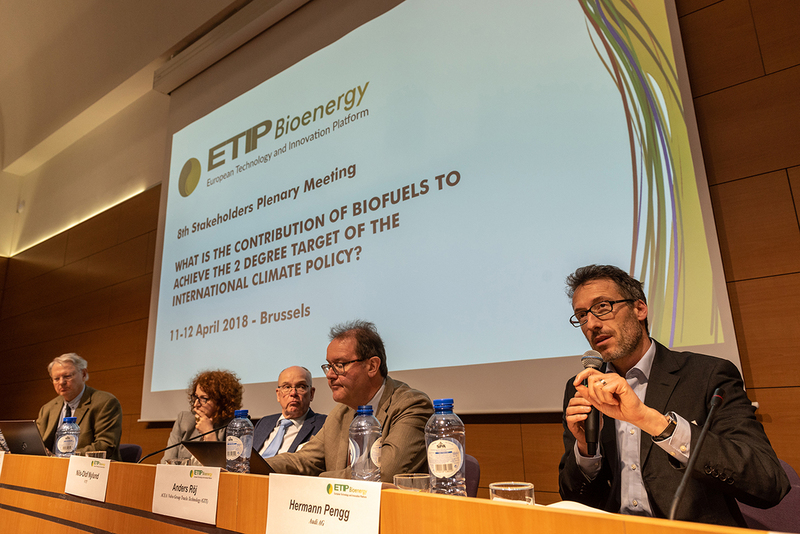 What is the contribution of biofuels to achieve the 2 degree target of the international climate policy? 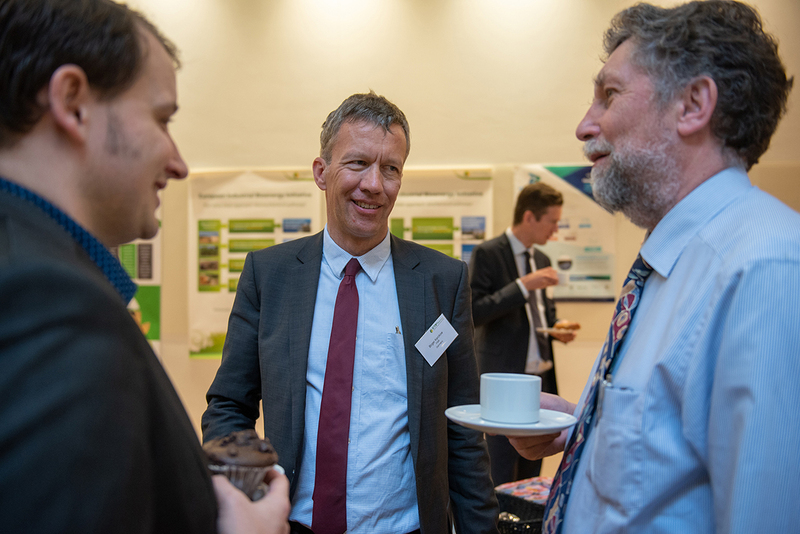 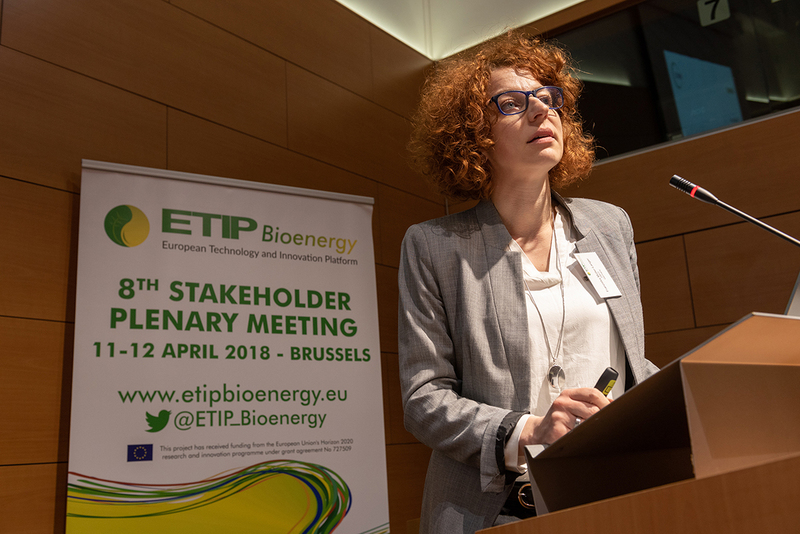 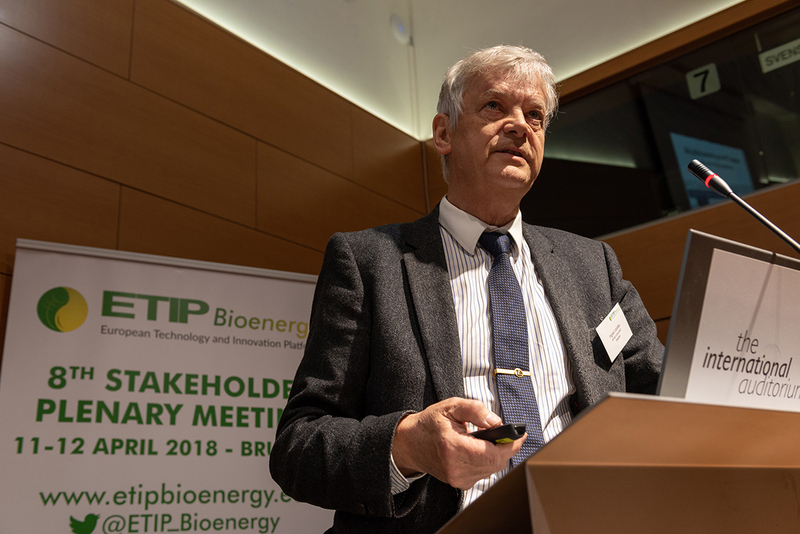 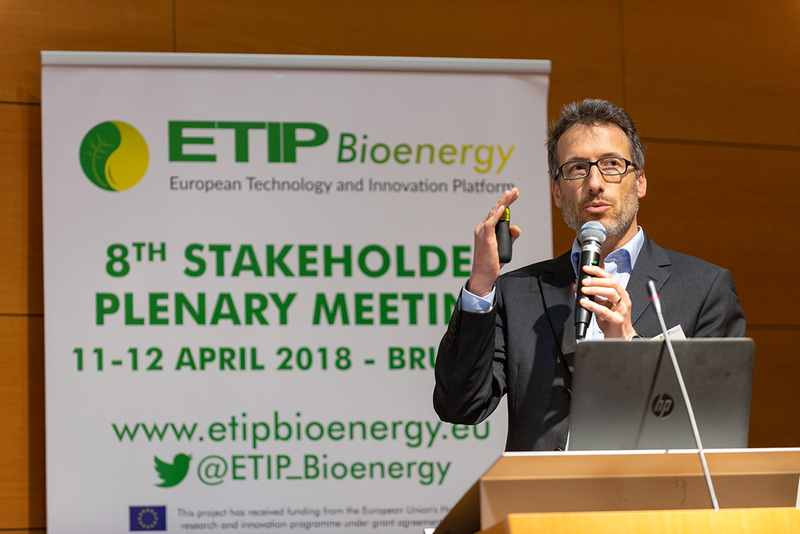 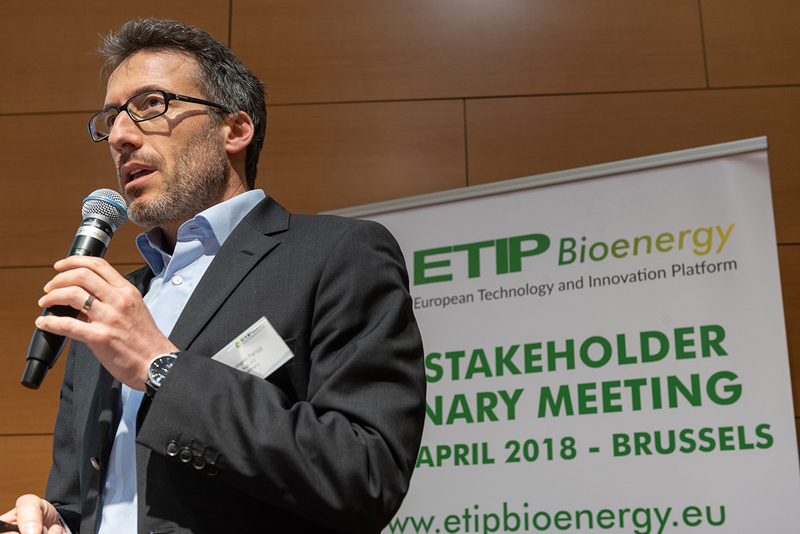 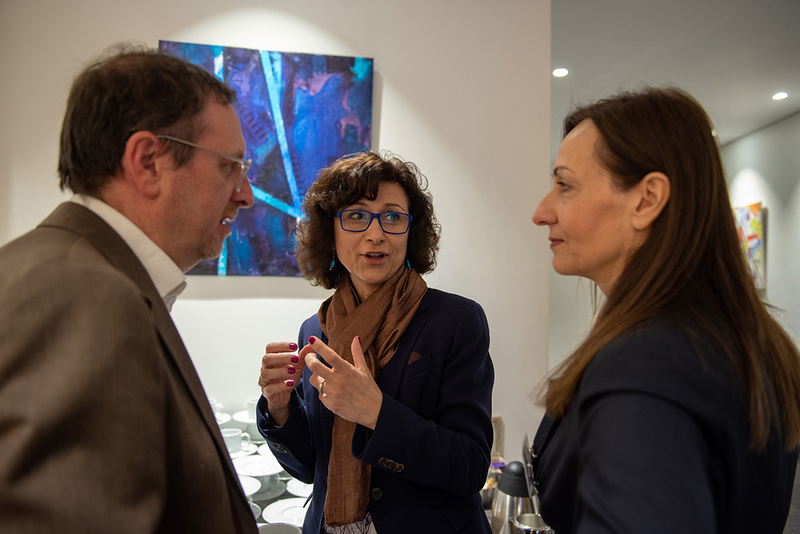 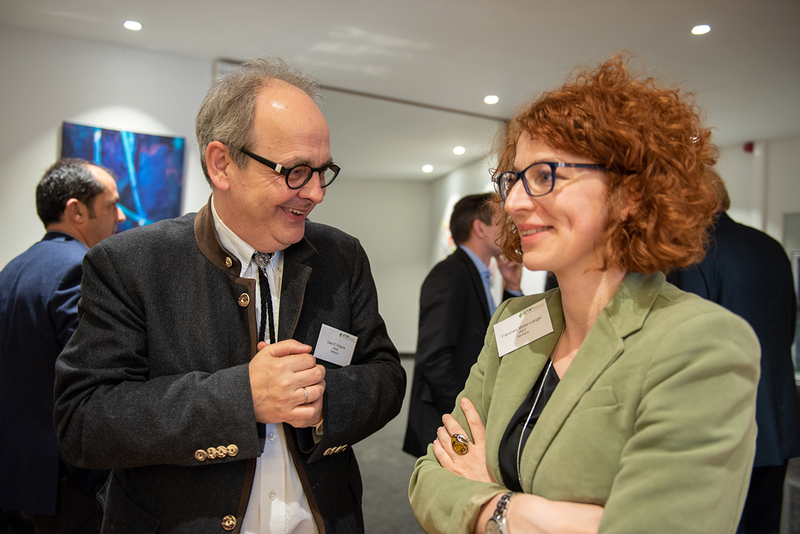 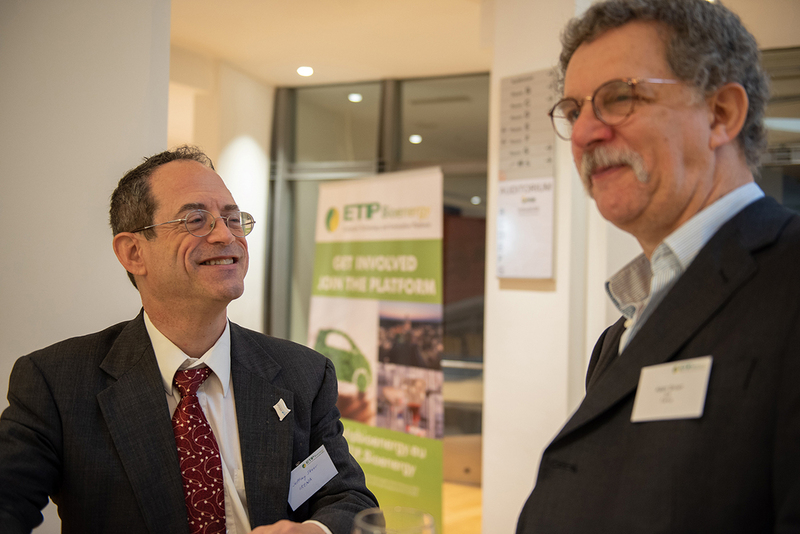 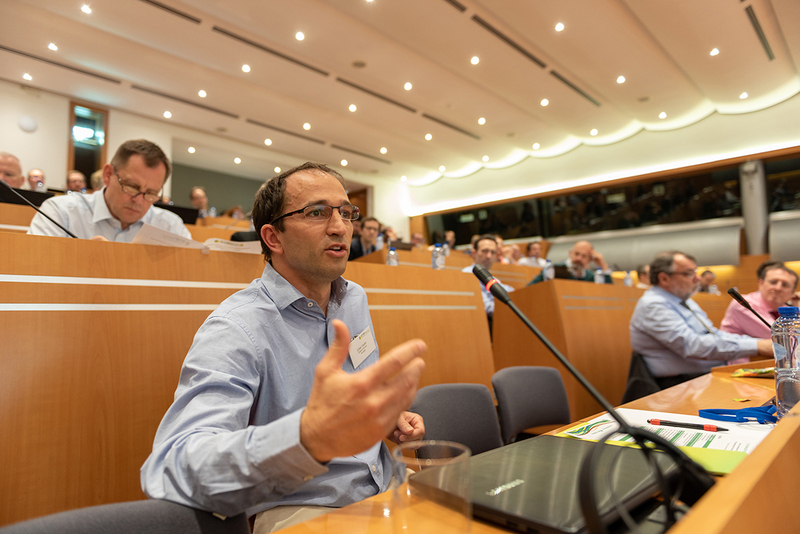 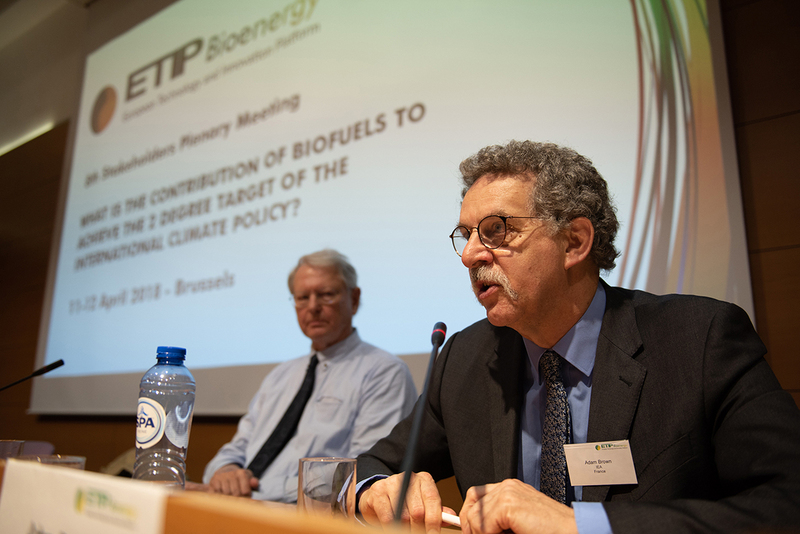 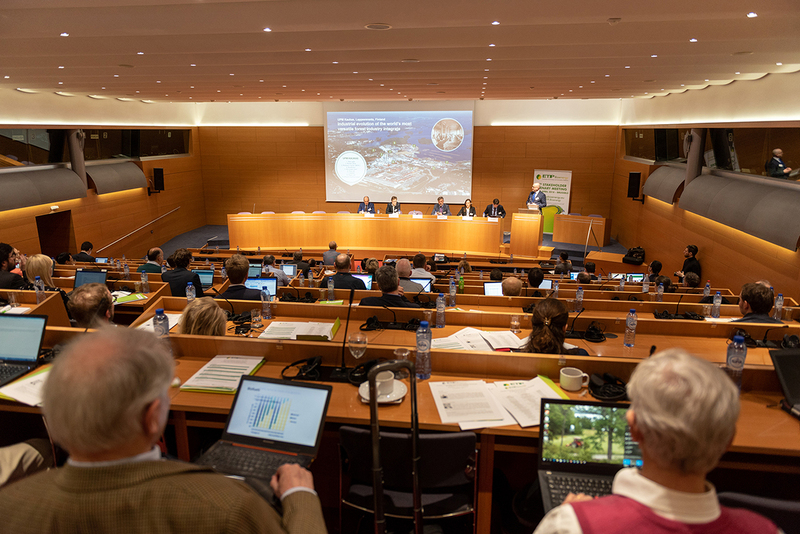 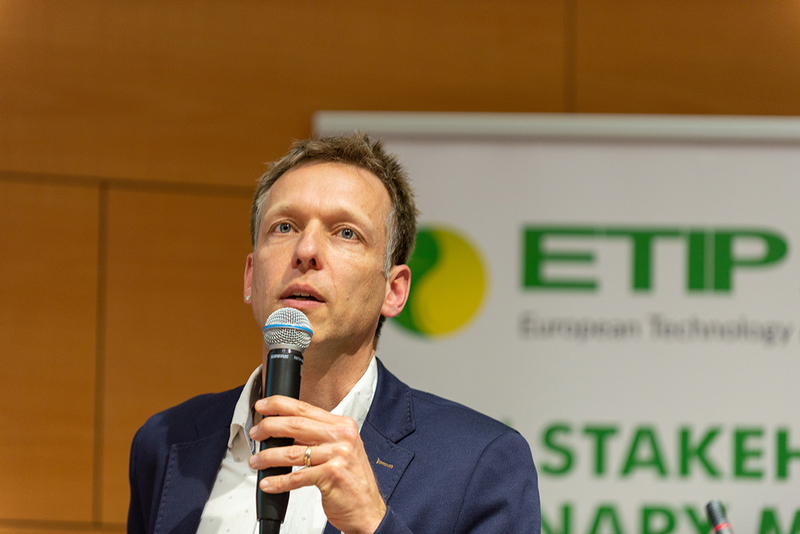 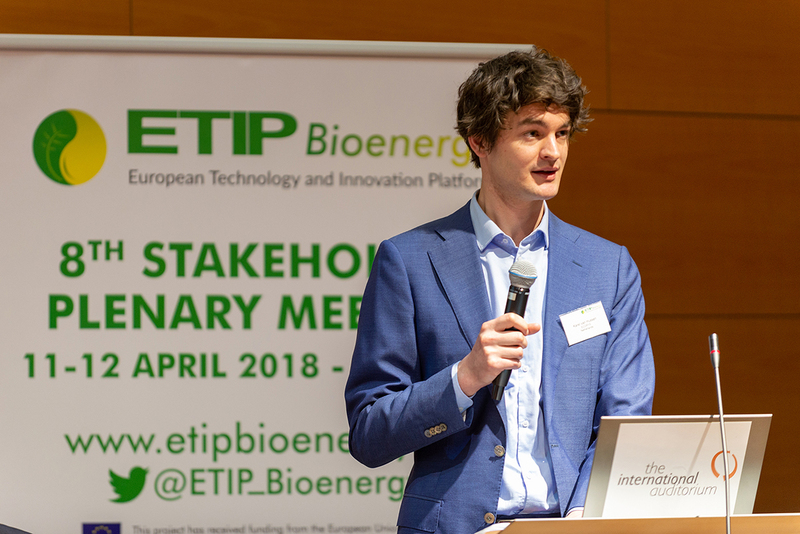 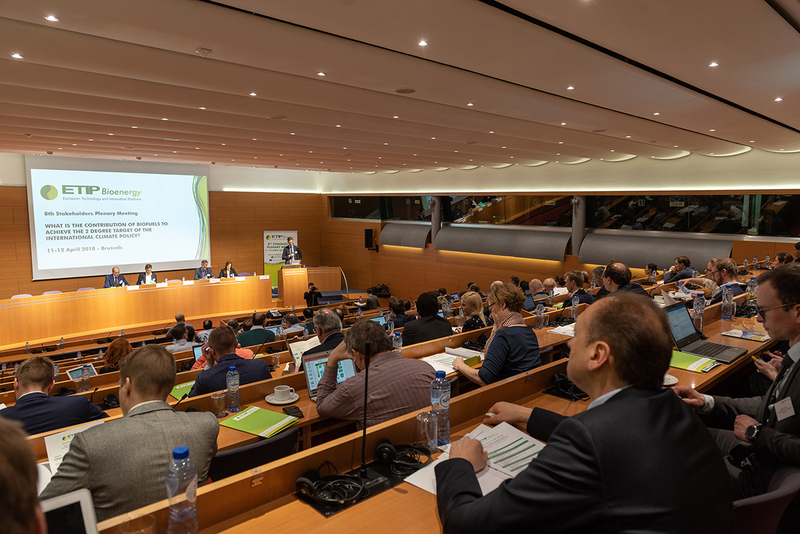 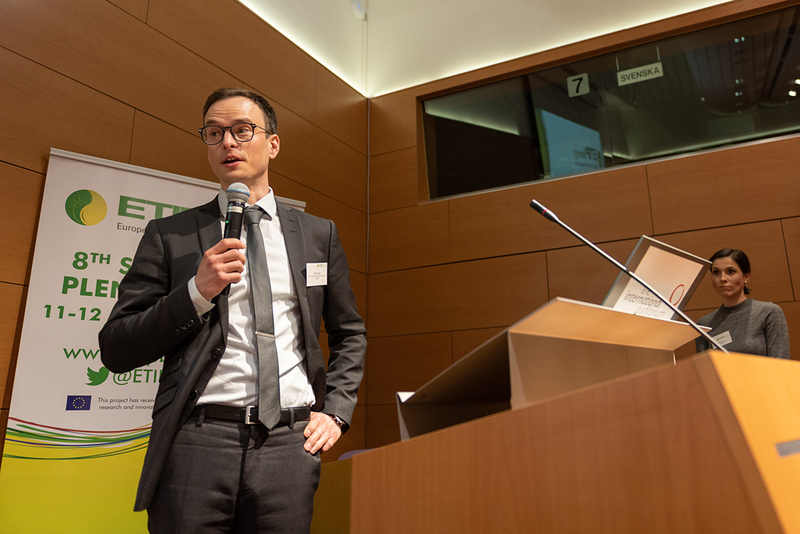 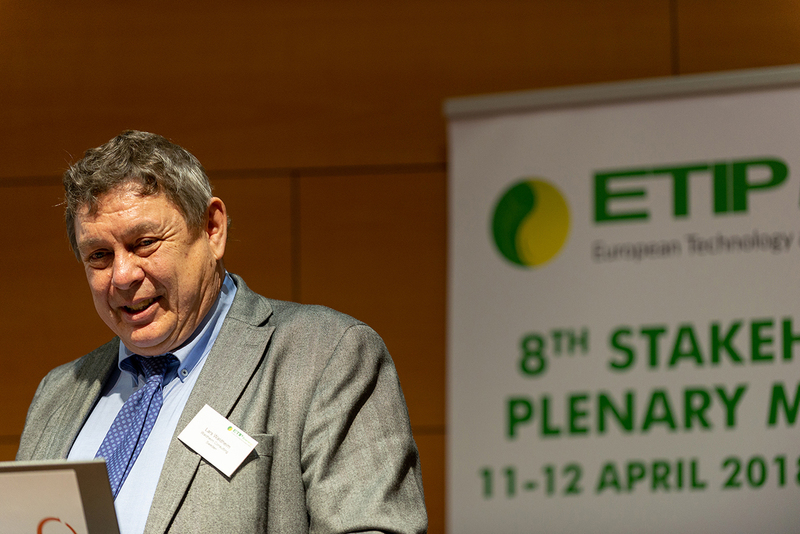 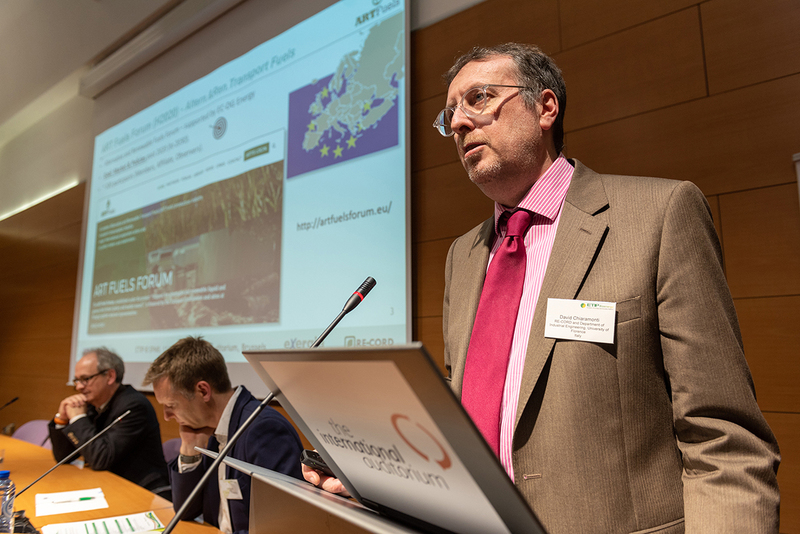 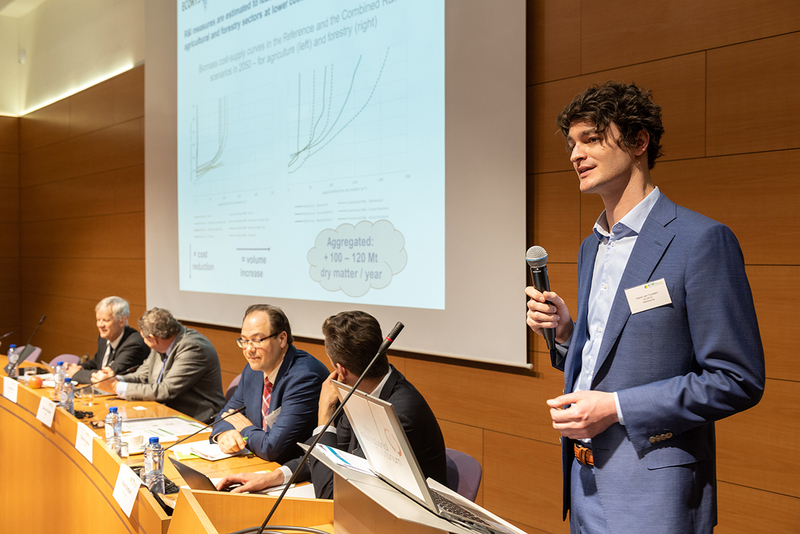 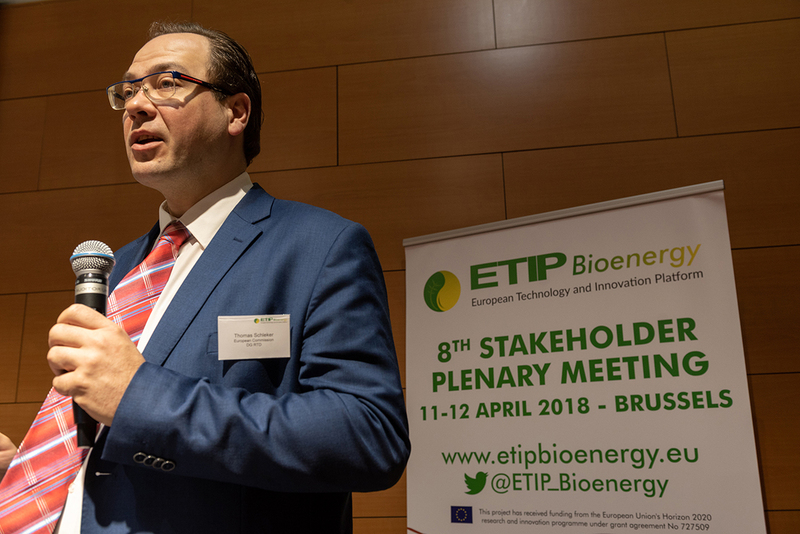 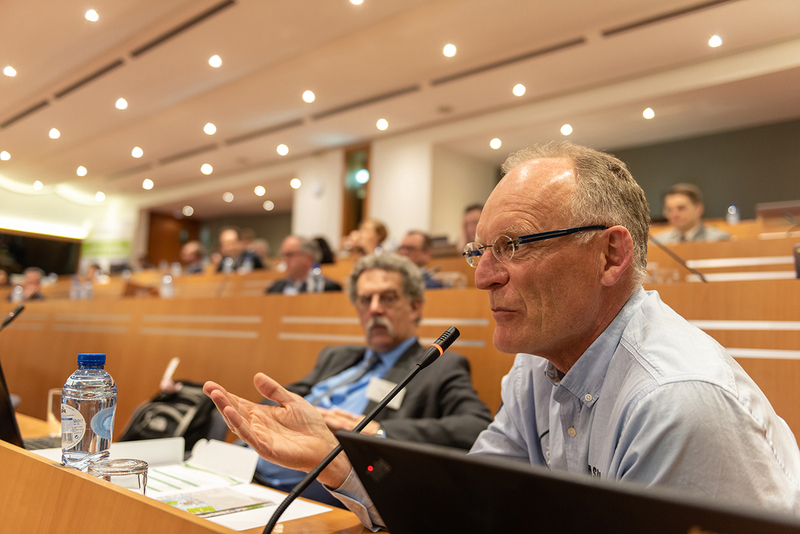 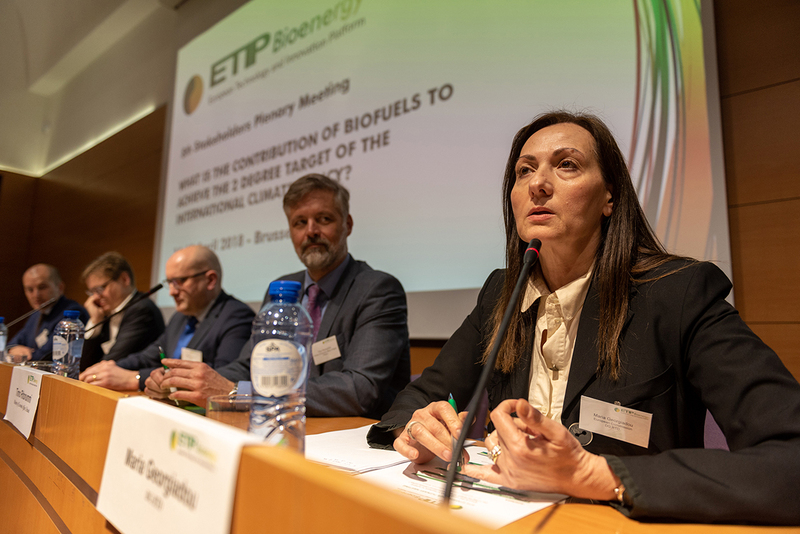 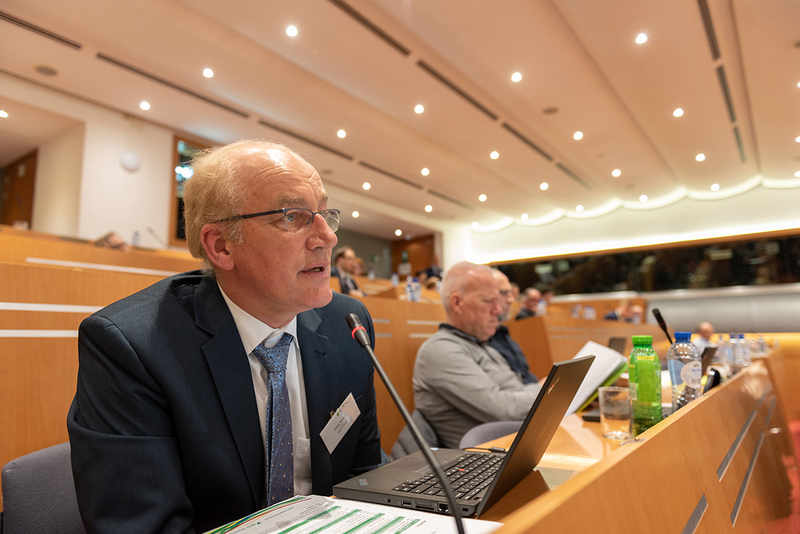 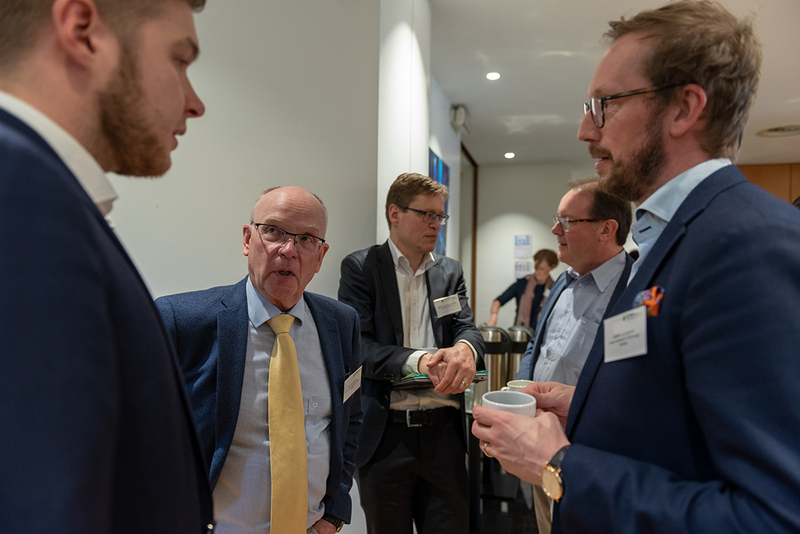 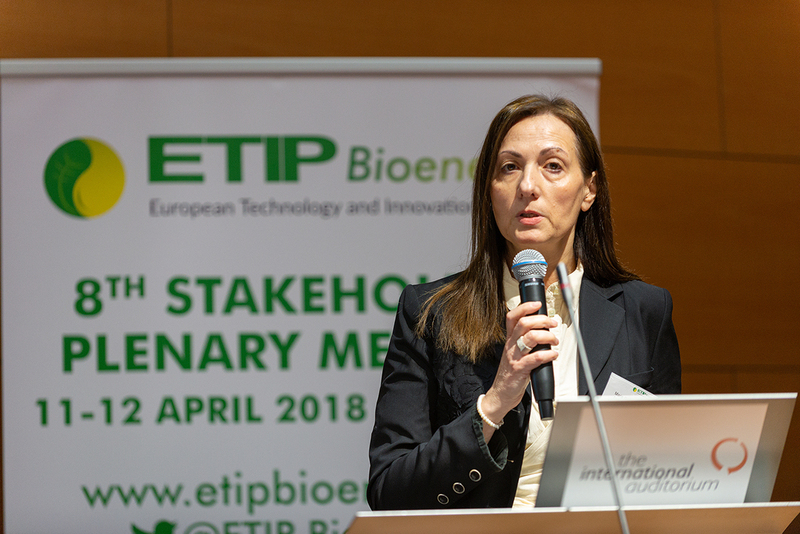 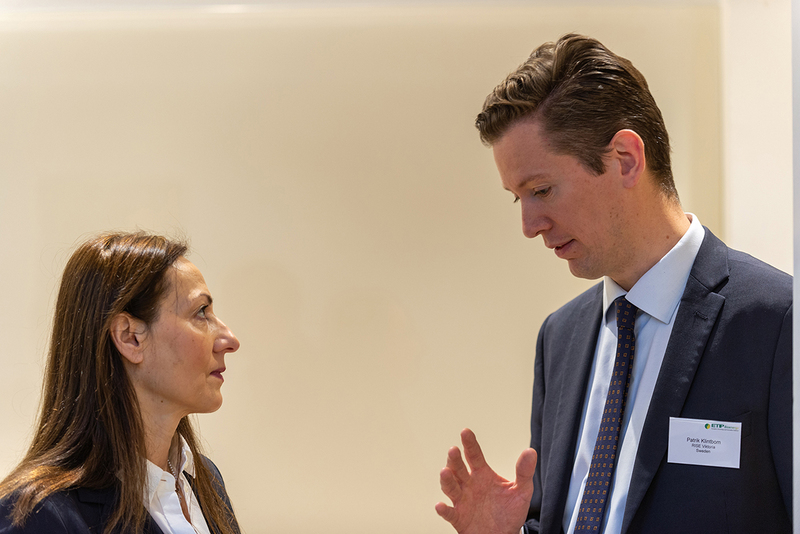 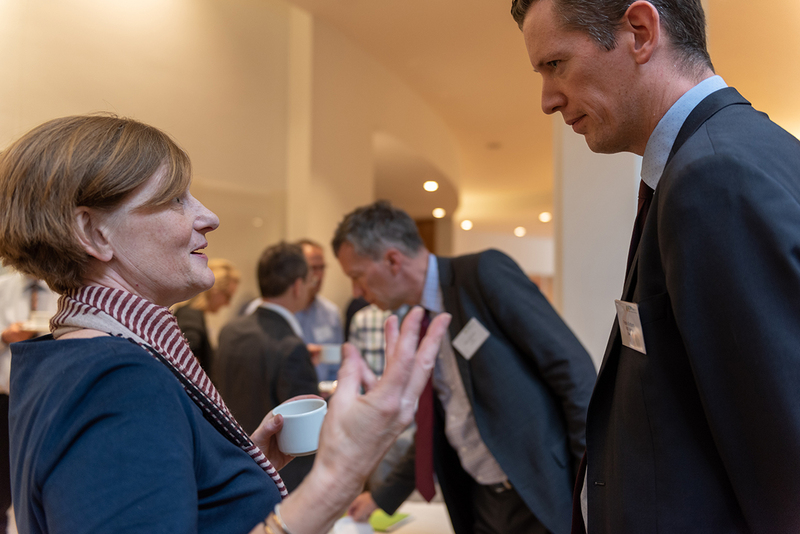 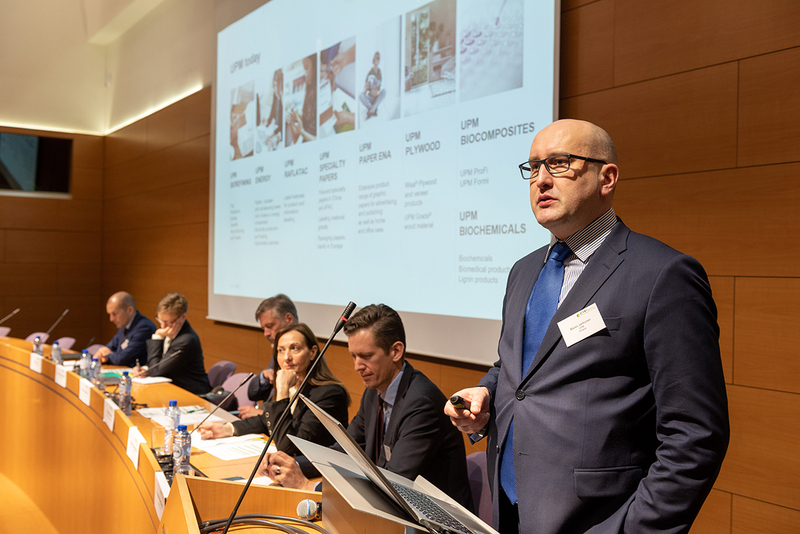 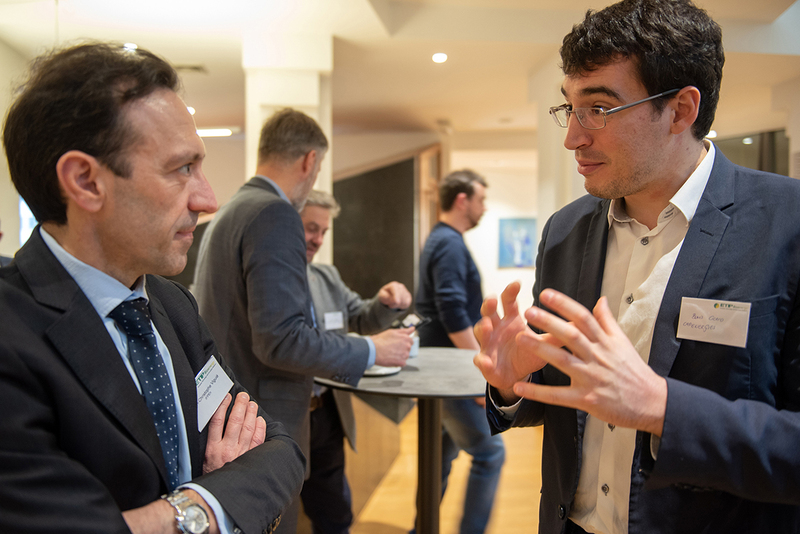 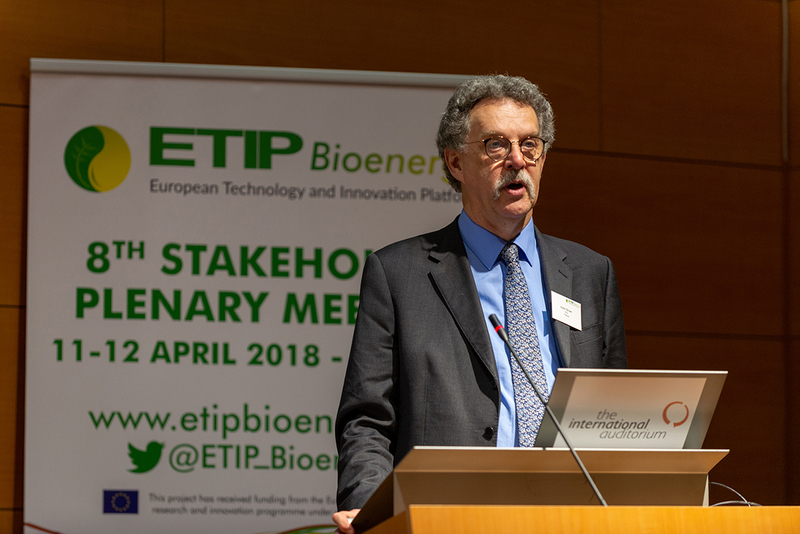 The Plenary Meeting of the European Technology and Innovation Platform Bioenergy, held on 11-12 April in Brussels, attracted over 150 registered bioenergy stakeholders. 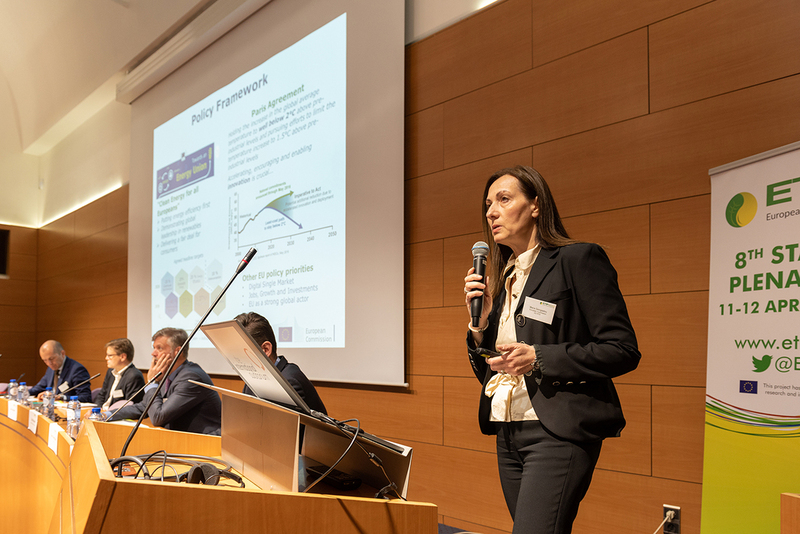 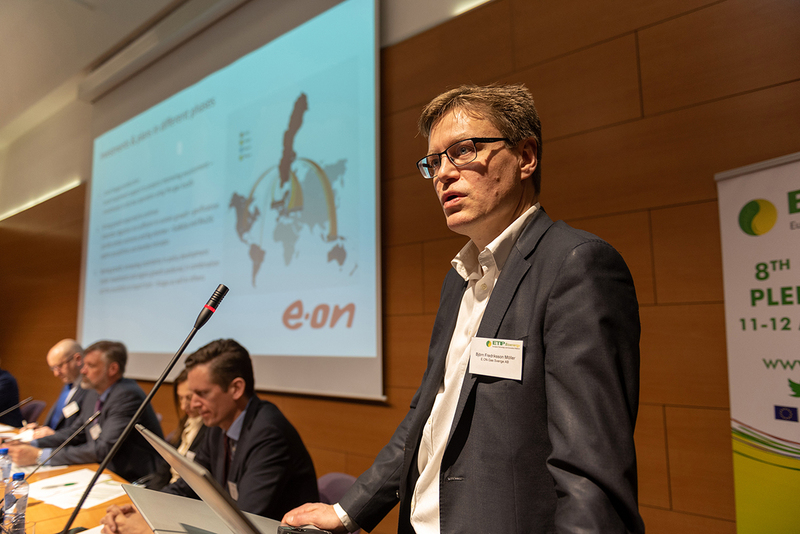 The event was an opportunity for stakeholders to learn about the latest trends in advanced biofuels and bioenergy, covering the whole spectrum of technology readiness levels: from early stage research activities in emerging technologies for power and fuels, to large industrial demonstrations, and new commercial initiatives carried out by lead companies in advanced biofuels. 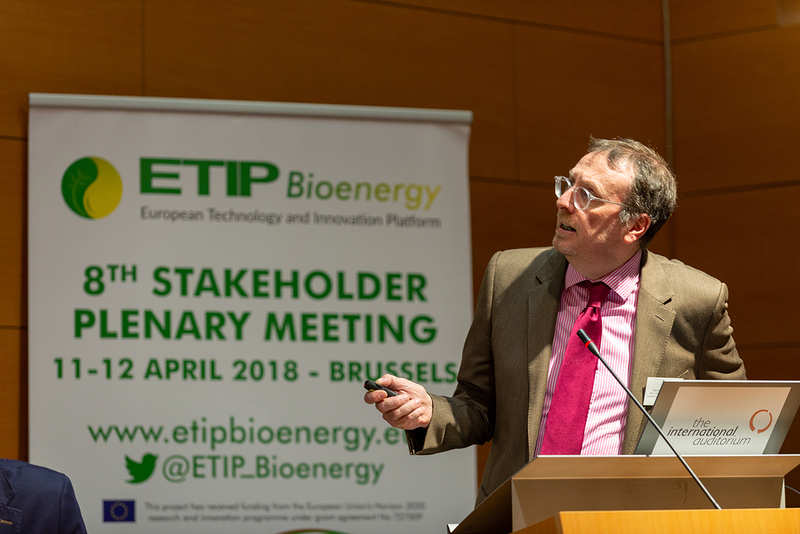 The meeting showed the effectiveness of ETIP Bioenergy as an independent platform in combining the expertise of stakeholders from both research organizations and industries in a transparent way, by providing insights on the sector, and essential information for the elaboration of future policies for the development and market uptake of bioenergy. 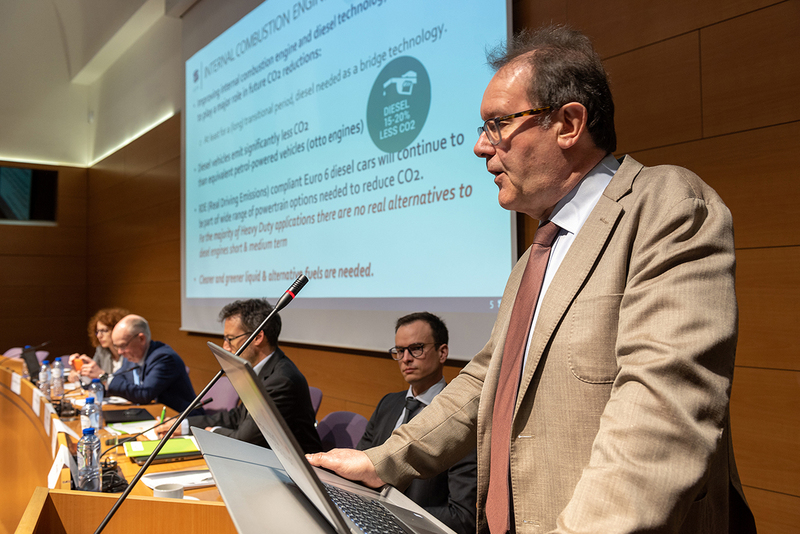 Some common points recurred throughout several of the presentations given by different speakers. 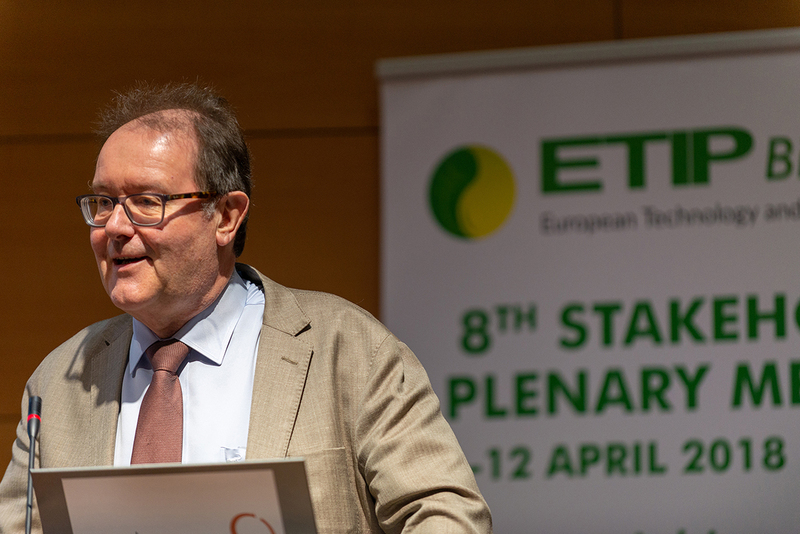 Key note: How can the transport sector accomplish its part of the two degree target? 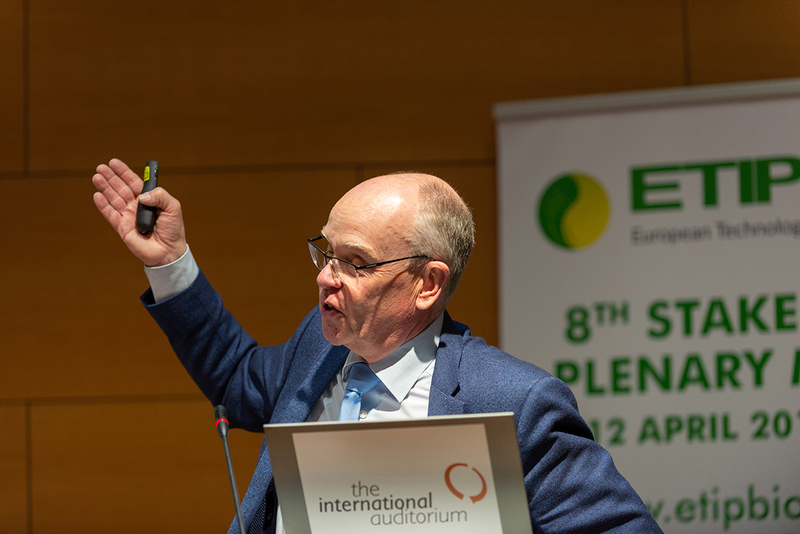 Can a change of energy system away from fossil be accomplished “without impact” on our globe as we see it?